I don't claim to know a lot about music, but I'm in love with this album. 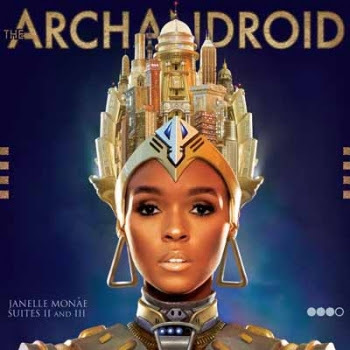 Easily my favorite of 2010, Janelle Monae's The ArchAndroid is awesome. There are so many genres on there, from dance pop and orchestral moments, to Simon and Garfunkel-esque folk songs, and a collaboration with Of Montreal that is just fun. And the fact that it's partially based on the German Expressionist film, Metropolis just adds to the awesomeness.